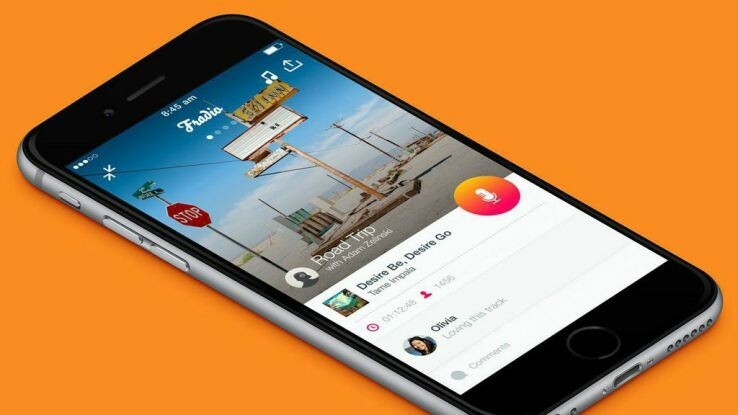 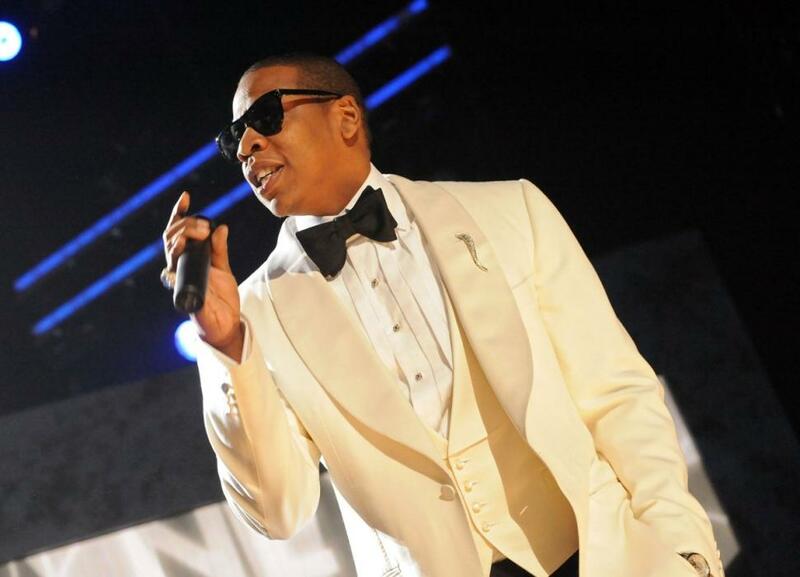 Fradio’s New App Lets Anyone Be A DJ, Broadcast Live Radio To Friends And Fans | TechCrunch. 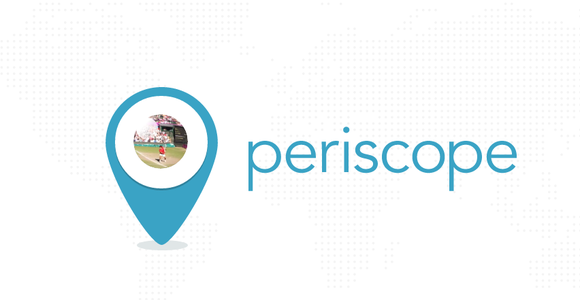 Twitter Confirms Periscope Acquisition, And Here’s How The Livestreaming App Works | TechCrunch. 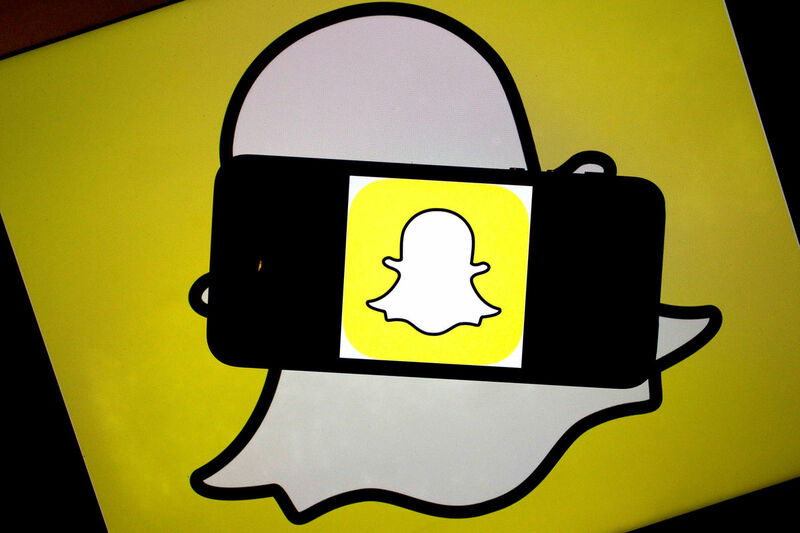 Snapchat Is Raising Money From Alibaba at a $15 Billion Valuation – Bloomberg Business. 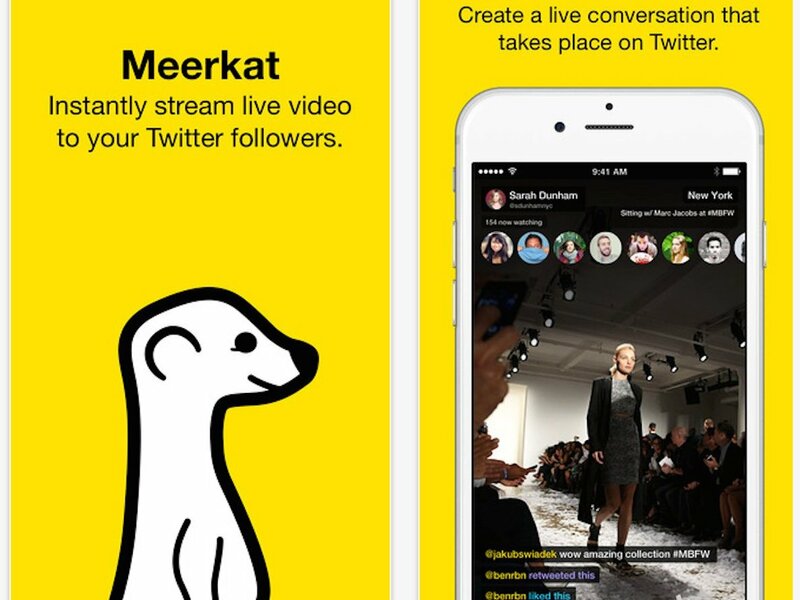 The Back Story of Meerkat: A Side Project That Took Off – Digits – WSJ.